My first attempt at layering stamps by Altenew. 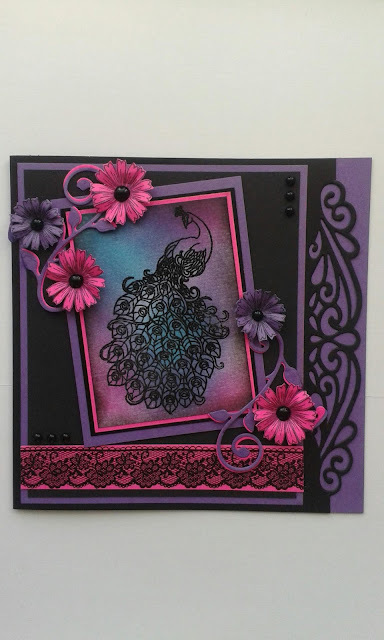 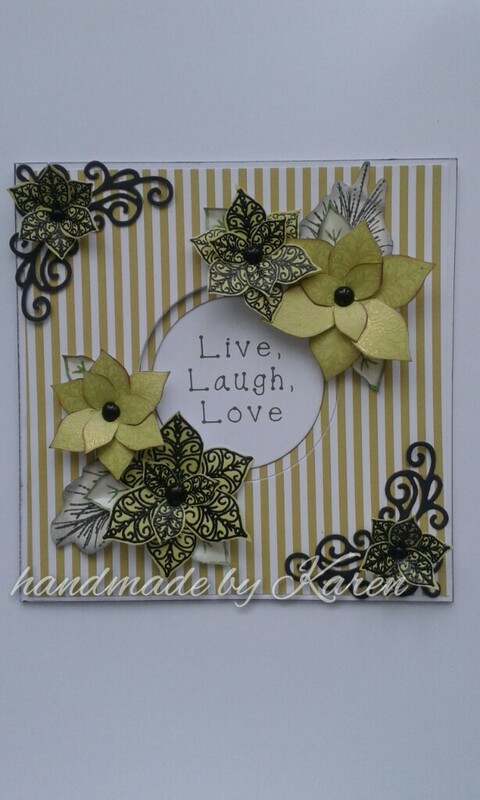 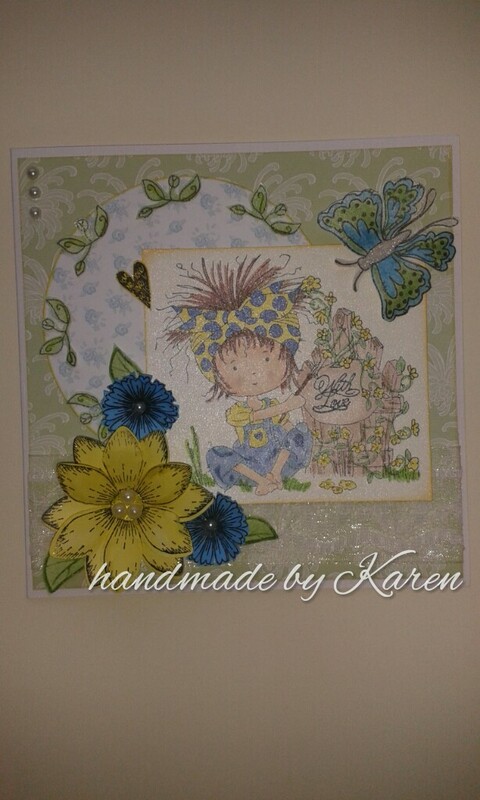 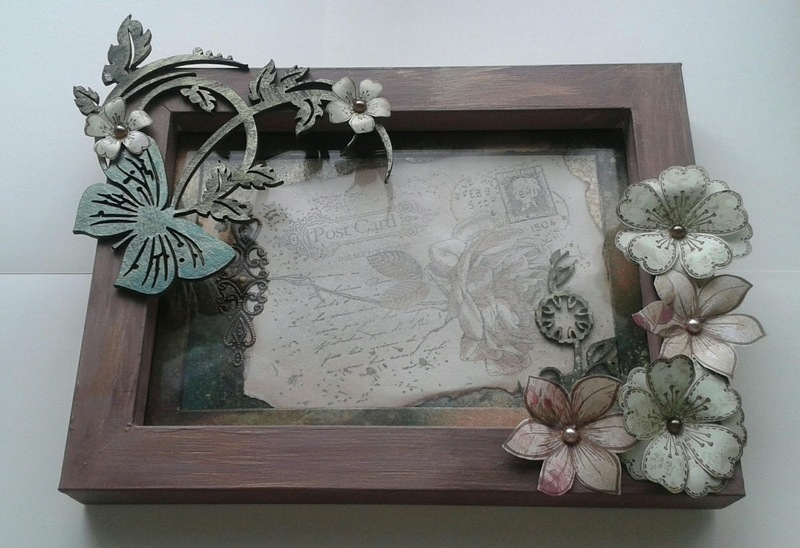 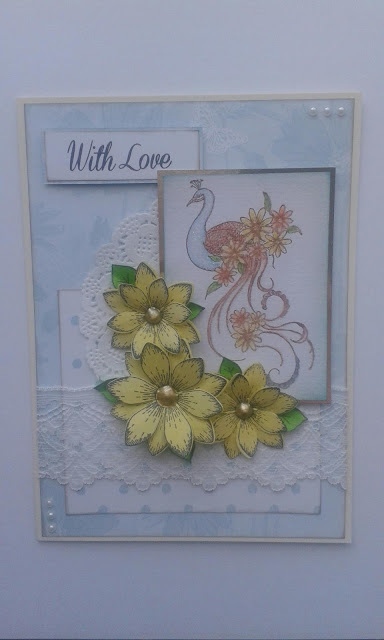 Used paints, inks, mice powders, postcard stamp and flower stamps to create this. 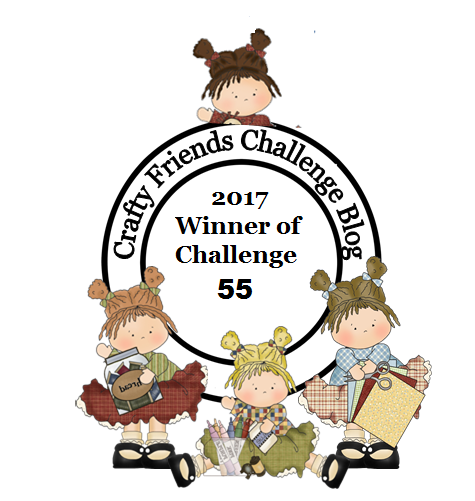 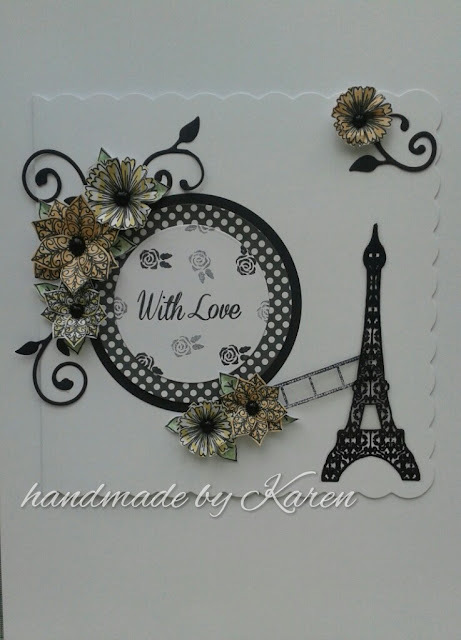 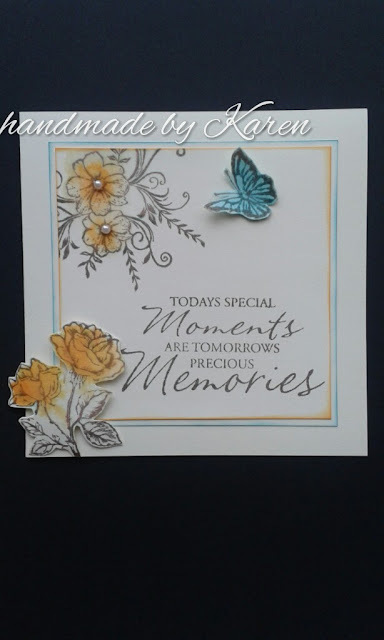 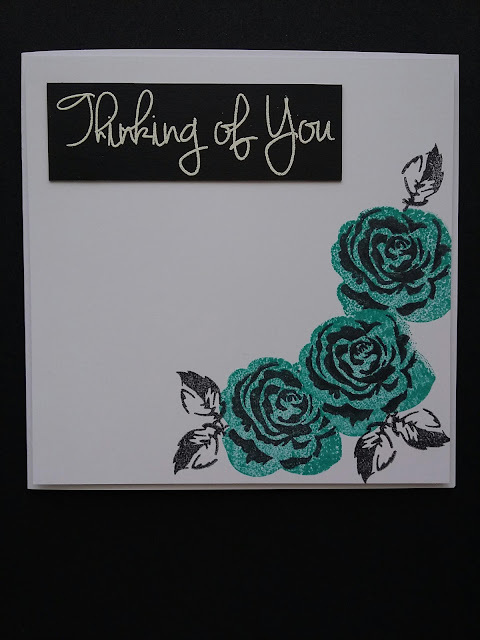 A card using stamps from Inkylicious and Gorjuss. 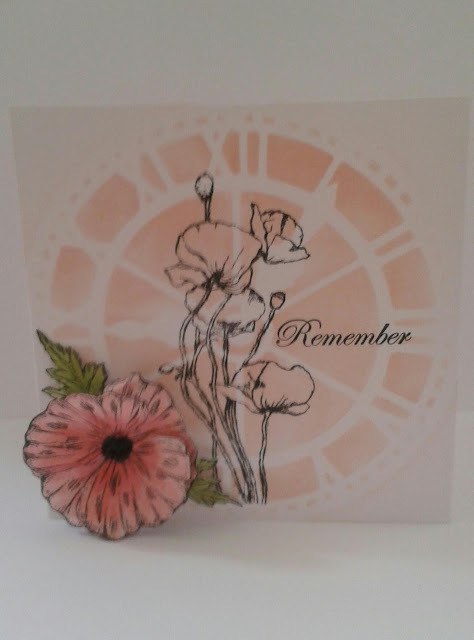 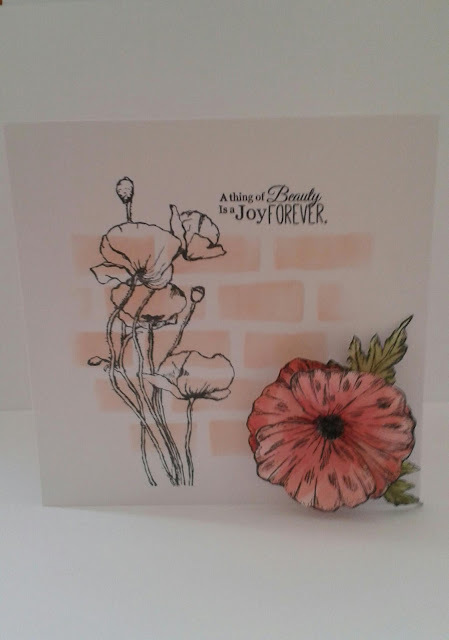 Here's a card using stamps and distress inks to watercolour the images. 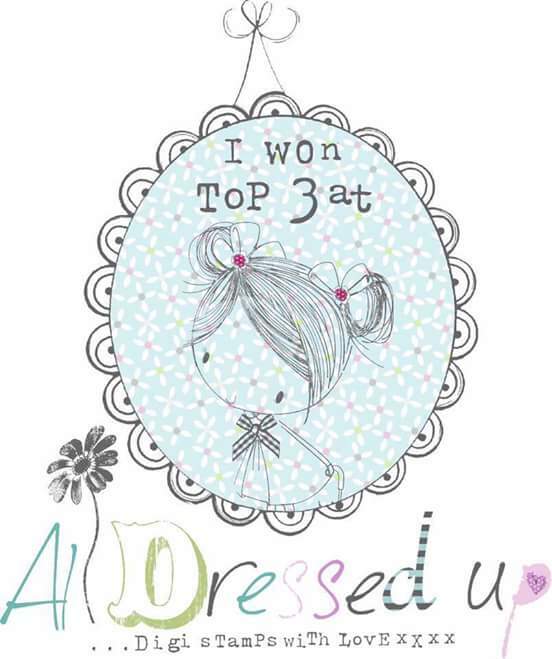 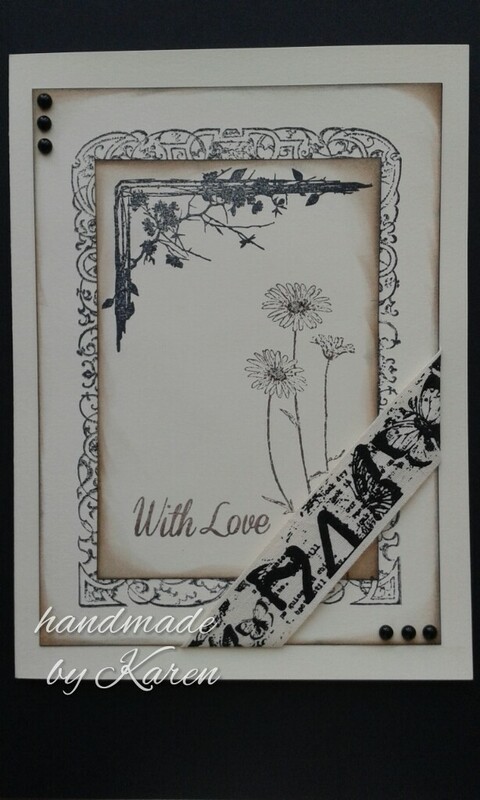 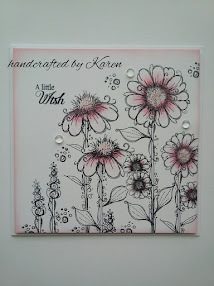 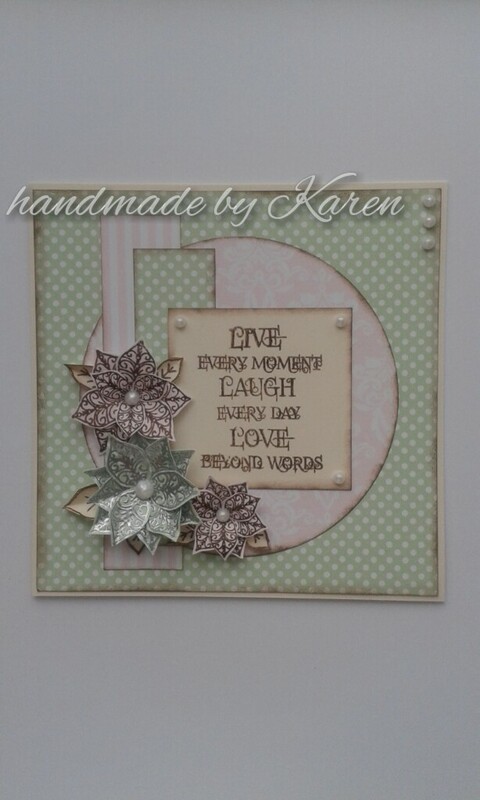 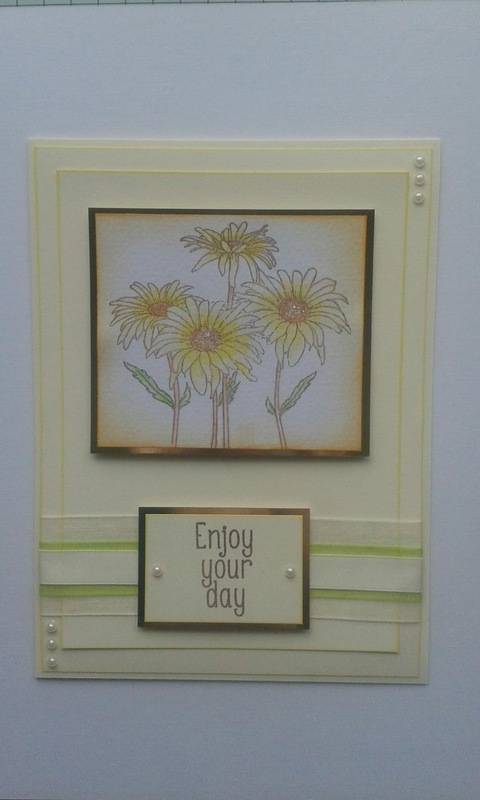 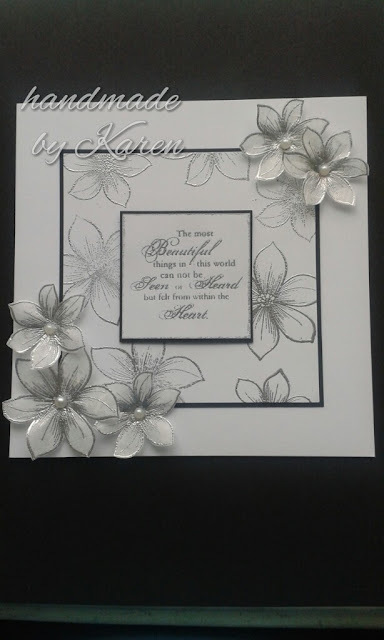 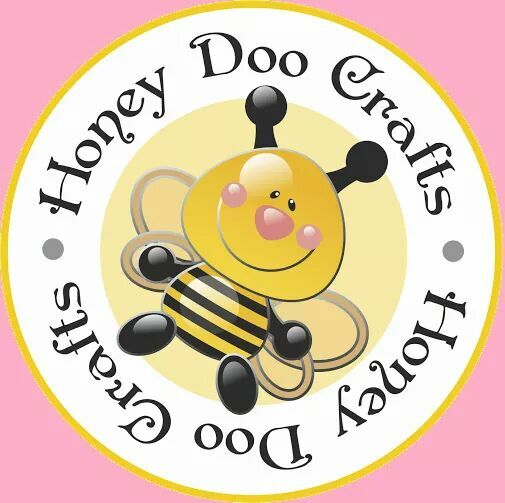 Here's a card I made using Honey Doo flower stamp and sentiment stamp from Inkylicious.